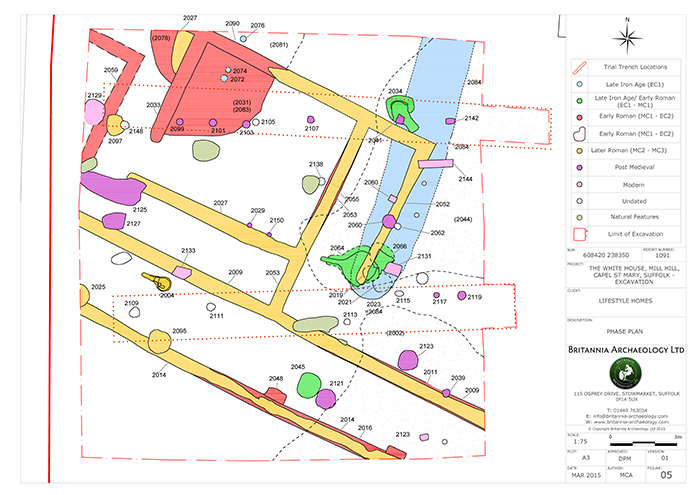 Britannia Archaeology Ltd is an archaeological consultancy and contractor based in East Anglia, specialising in undertaking pre-planning application investigations, and discharging archaeological planning conditions. We deliver quality work while remaining commercially competitive. 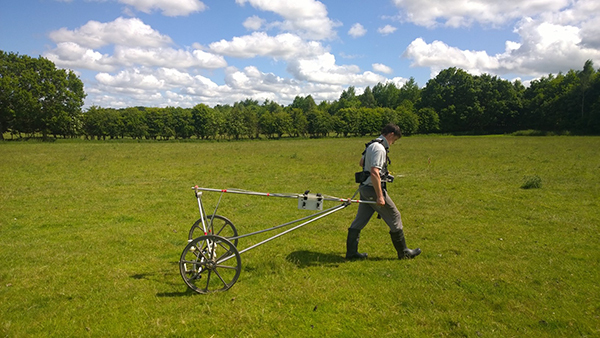 Britannia Archaeology offer a range of services including consultancy, project management, geophysical prospection, fieldwork and advice on archaeological matters. Our team can advise at every stage of a project, from the initial written scheme of investigation (WSI) to fieldwork and the final report. 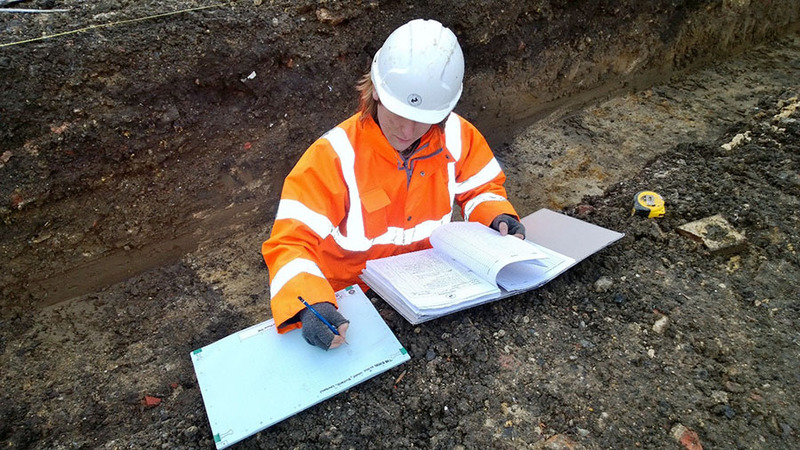 We help guide you through the planning and development control process, liaising with Local Planning Authorities and County Archaeologists on your behalf.